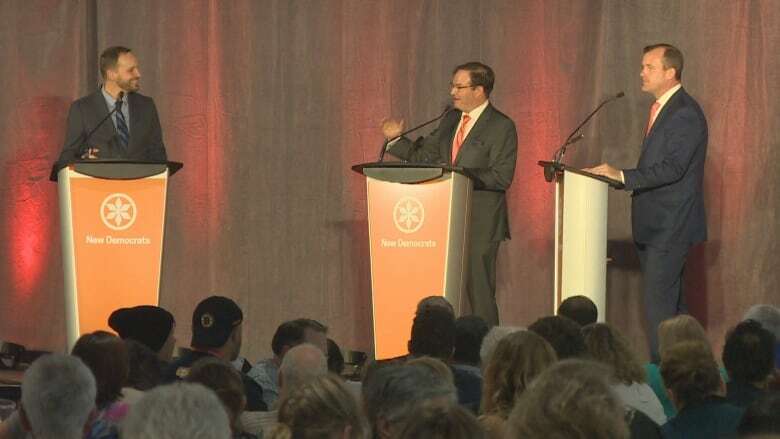 Saskatchewan NDP members face an "existential challenge" on the future of the party at this weekend's leadership vote to decide which of two candidates will lead the party. Under the shadow of the Saskatchewan Party's vigorous and sensational campaign to elect its next leader — and by extension this province's next premier — the Saskatchewan NDP has been running its own leadership race. 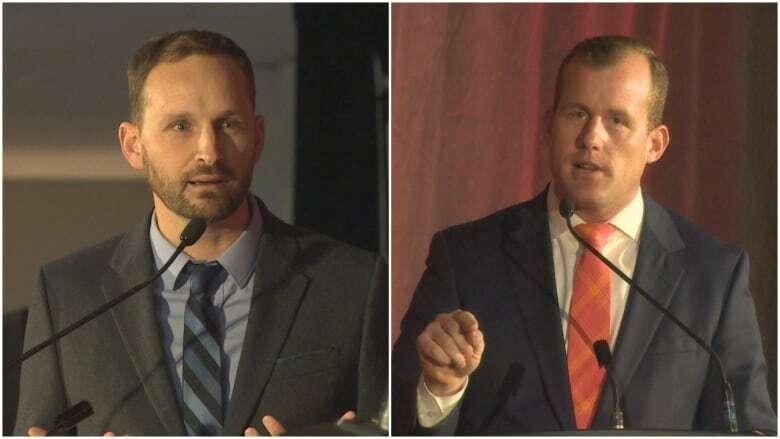 This Saturday, a vote at the NDP leadership convention in Regina will decide which of two candidates will become the party's next leader: Regina MLA Trent Wotherspoon or Saskatoon Meewasin MLA Ryan Meili. 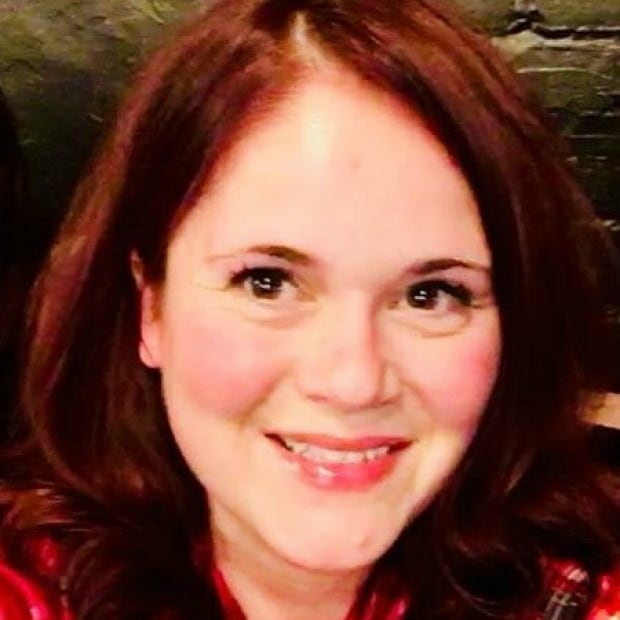 The NDP has seen a relatively significant influx of new members during the campaign, although not quite the growth in numbers enjoyed by the Sask. Party, which almost tripled its memberships during the recent leadership race. The number of NDP memberships today is about 13,000, compared to 7,500 at this time last year. All of those members are now facing an existential challenge on the subject of organizational change, though it may not feel quite that way right now. The two men vying for the leadership aren't exactly fresh faces and both have run for this job in previous years. But scraping just a little below the surface will reveal some differences. 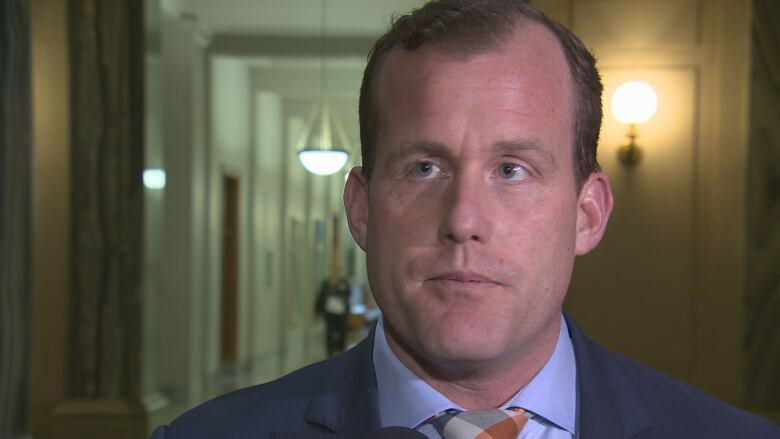 Despite promising and guaranteeing that he would not attempt to transition from interim to permanent leader, last summer Regina MLA Trent Wotherspoon announced he'd do exactly that. While one would think the 14 months he spent auditioning for the permanent role would have given him a significant edge, that does not seem to be the case. No clear frontrunner has emerged in the race, which has seen Meili take a significant lead in garnering donations despite announcing early that his campaign would not accept union or corporate donations. Saskatchewan is a province that could easily be perceived as being heavy influenced by political donors, and the Sask. Party leadership race saw certain candidates funded almost solely by select corporations and their owners. In light of this climate, Meili's ability to raise over $157,000 from actual human beings with an individual stake in democracy is compelling. The Sask. Party appears divided over who they would love to see installed as Premier Scott Moe's counterpart in Opposition. For many, particularly those who fall on the hard right of the Sask. Party's supposedly liberal-conservative coalition spectrum, Meili would be ideal. That's given expectations that his campaign planks would be impractical, idealistic and far-left wing, presumably scaring a predominantly right wing or centre-right voting base back to the Sask. Party in the next general election. 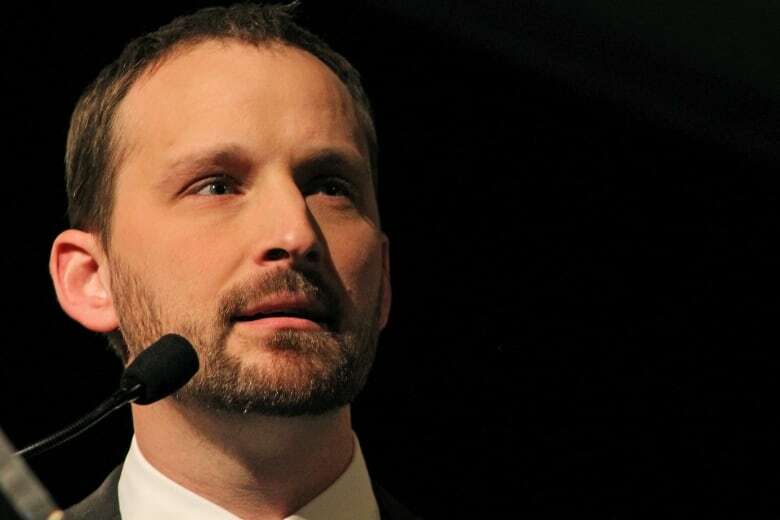 Meili, perhaps with the good sense imbued by the experience of his two previous campaigns, along with now having actually been elected to sit in the NDP caucus, has not met those expectations. While decidedly left wing in flavour, he produced detailed and thoughtful policy, and has unabashedly campaigned on the premise that not only does he represent change, but change is exactly what the Saskatchewan NDP needs. It's difficult to argue with that premise after the party's showing in the last two elections. Meanwhile, Wotherspoon has emerged firmly entrenched in the Saskatchewan NDP status quo, which many Sask. Party strategists and hacks consider a good thing. Wotherspoon's supporters and endorsements include many of the names and faces who have been in the trenches as the party has taken a nosedive in popularity. Wotherspoon's endorsements even included former Saskatchewan NDP leader Cam Broten, who not only failed to lead his party to any semblance of growth or victory in the 2016 provincial election, but also lost his own seat. One wonders at the wisdom of associating himself with the architects of the downfall of the party he wants to lead. A healthy Opposition is absolutely vital to good governance by the party in power. The role of the Opposition is to challenge government policies, hold the government accountable for its actions and, supposedly, to give voters an alternative for consideration in the next election. The Saskatchewan NDP has failed, more or less, to do any of that since they saw their seats all but wiped off the electoral map after the 2011 general election. That equals seven years of voters being left with little choice at the ballot box, and the provincial government operating under the knowledge that their diminutive counterpart across the legislative aisle is essentially incapable of opposing their decisions. It has given the Saskatchewan government almost total freedom to do whatever they want without scrutiny, especially when coupled with ever-shrinking Saskatchewan newsrooms. That dangerous combination of factors is exactly what led to troubling scandals like the one playing out over the Global Transportation Hub. The result of the related RCMP investigation is yet to be released. The finger-pointing inside and outside the Saskatchewan NDP party has never really identified what went wrong since the days Dwain Lingenfelter sat in the Opposition Leader's office. Analyzing Lingenfelter's disastrous occupation of that seat is probably a good start, but still doesn't explain why that run of bad luck transferred — was even amplified — through the party's next leader, Broten. The doldrums remained through Trent Wotherspoon's term as interim leader. Saskatchewan NDP members have two choices. The first option is hinging their party's future on the possibility that the Sask. Party government and premier could implode, leaving Saskatchewan voters little choice but to go back to the NDP. The second option is to risk change, with an overhaul of the party image and policies that could attract voters to come over willingly. As the Saskatchewan NDP's new leader is unveiled this weekend, it's unlikely that the majority of the province will be watching the results with bated breath. But that doesn't undermine the fact that — like the naming of the new premier — this is a decision of vital importance to the future of our province. Not only will the NDP's new leader help shape the fate of the Sask. Party government in the next general election two years from now, but the new leader will likely be the factor determining whether the Saskatchewan NDP even still exists two years from now.